OTTAWA — CWA Canada welcomes today’s announcement that La Presse will become a not-for-profit news organization. “The move to a not-for-profit ‘social trust’ is exciting and we’re very hopeful that it succeeds,” CWA Canada President Martin O’Hanlon said. “We have been advocating a community-ownership model as an alternative to the corporate control that has devastated the news landscape in many cities and towns across the country. 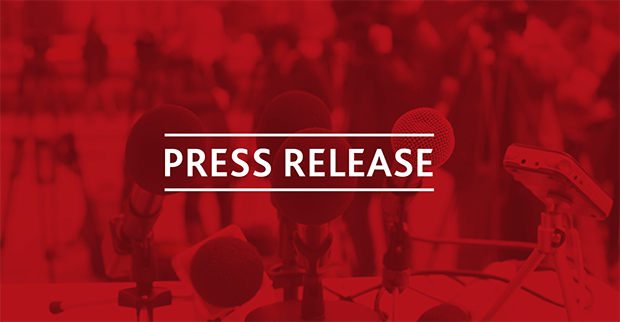 Given today’s announcement, CWA Canada urges the government to move swiftly on its commitment to look at allowing news organizations to receive charitable status for not-for-profit journalism. We also look forward to hearing details soon of the government’s plan to spend $50 million over five years to support local journalism in under-serviced communities. 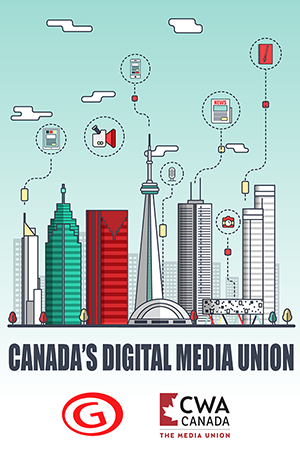 Funding for local civic journalism and the option for not-for-profit news organizations were two of CWA Canada’s key recommendations to the government. Ottawa still needs to take action to help level the playing field between Canadian publishers and foreign-owned companies like Google and Facebook by removing tax deductions on foreign digital advertising, to favour the placement of ads on Canadian websites. The union also urges the government to strengthen the Competition Act and regulations to prevent concentration of ownership. Local news coverage has been decimated across the country in recent years as Postmedia and other companies have slashed jobs and closed publications. Some communities, such as Guelph, Ont., and Moose Jaw, Sask., have been left with no daily newspaper. Most recently, Postmedia and Torstar announced a swap of 41 newspapers, most of which were shut down to eliminate competition, putting almost 300 people out of work. 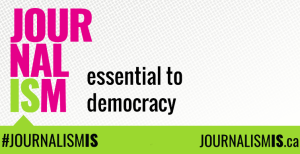 In a letter last year to Heritage Minister Melanie Joly, CWA Canada supported relief for the news media industry, but cautioned that it must go toward creating front-line journalism jobs and increasing quality civic journalism rather than to boosting corporate profits, bonuses for bosses, or vulture-fund lenders. CWA Canada represents about 6,000 media workers at newspapers and other companies coast to coast, including the CBC, The Canadian Press, Thomson Reuters, Ottawa Citizen, Montreal Gazette, Halifax Chronicle Herald, and Victoria Times Colonist.